Lady Gaga is back with a new single - Applause. Released ahead of its original schedule following a social media leak over the weekend, Applause is Gaga's precursor to her upcoming album - Artpop that is due out on November 11, 2013. Update: As of 8/14/2013 Mla, Artpop is available for pre-orders via iTunes. 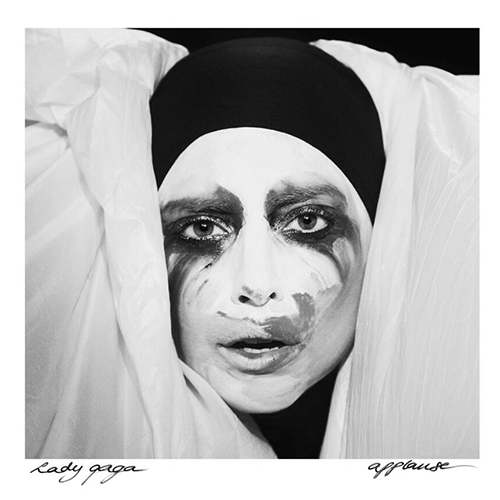 Applause is officially out on sale.